Weaving SEL, Character Ed, and Relational Strategies together to Create A School Culture that Cares. "I’ve been going to conferences & trainings for 20+ years, and this one was absolutely the best I have ever attended." Our team of presenters have spoken to a combined 700 schools or events across the country and have decades of experience in and out of the classroom. 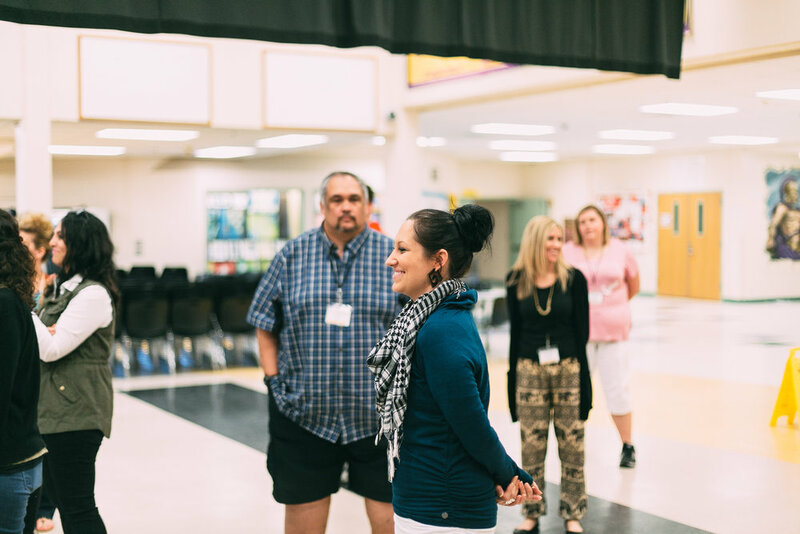 This training delivers the best inspiration, practical tools, and systems we've seen or developed along the way that create great culture through SEL, character education, classroom management techniques, student leadership programs, and relationship-building strategies that are critical to success in today's educational landscape. We know that you have a lot on your plate, so we provide a framework, resources, and step-by-step process to weave character, SEL, and compassion into what you are already doing. 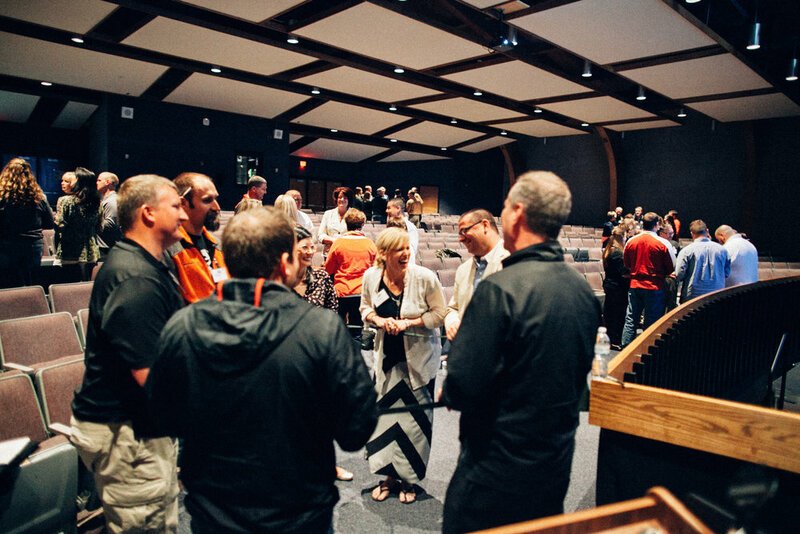 Our promise: You will go back to your role realigned with your purpose and prepared to create a community of staff and students who care about their work, their education, and each other. 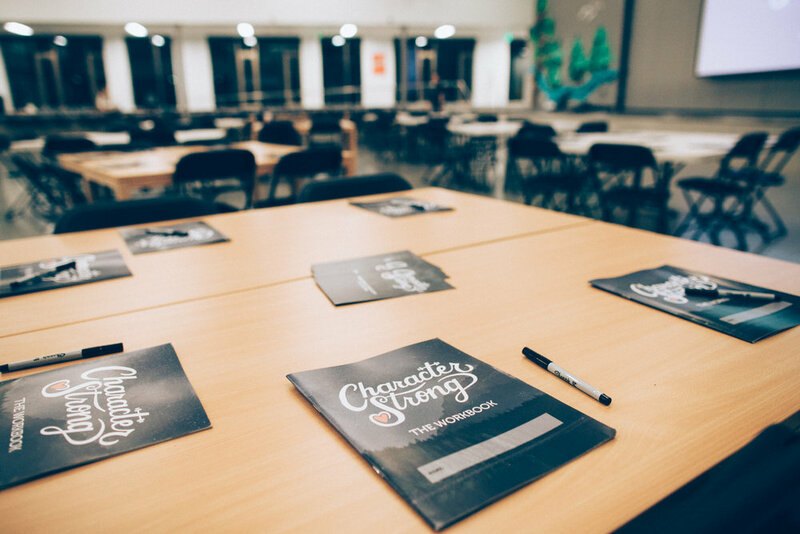 Instructional techniques on how to build a sustaining character-based program that gives heart to what you're already doing and an intentional approach to change the climate of your school & students lives from the inside out. Explore multiple strategies to improve the culture and climate of their school both at the macro and micro level. Deepen your understanding of the value of putting a focus on developing the whole child to create a safer school. Understand the S.E.R.V.E. 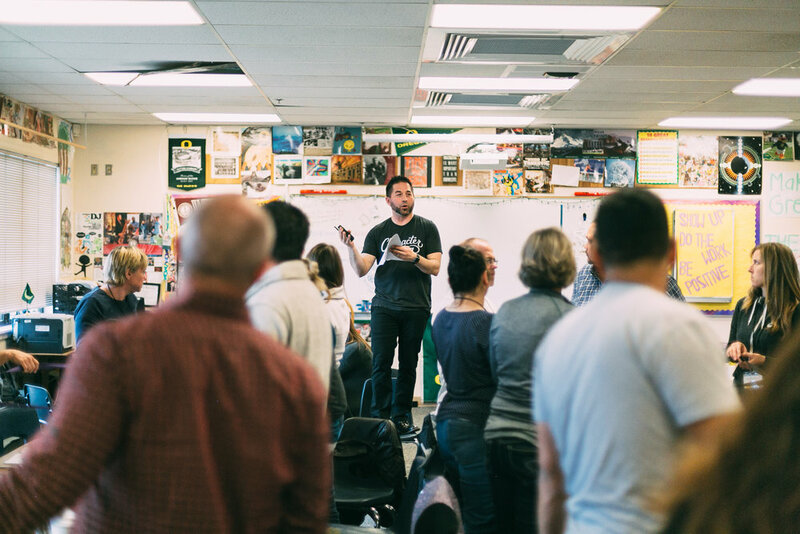 Model - a structured way of approaching proactive classroom management, relationships, and culture-building to intentionally infuse social-emotional learning and character development into the daily fabric of your classroom and campus. Reflect on your own personal leadership and character development and identify ways they can improve it. 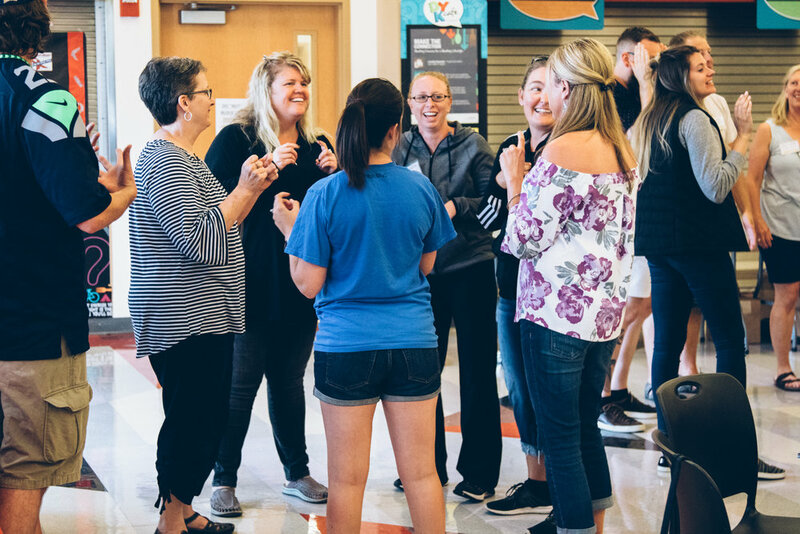 Analyze numerous resources, classroom management tools, and experiential learning activities that intentionally connect to building a positive and safe school culture. 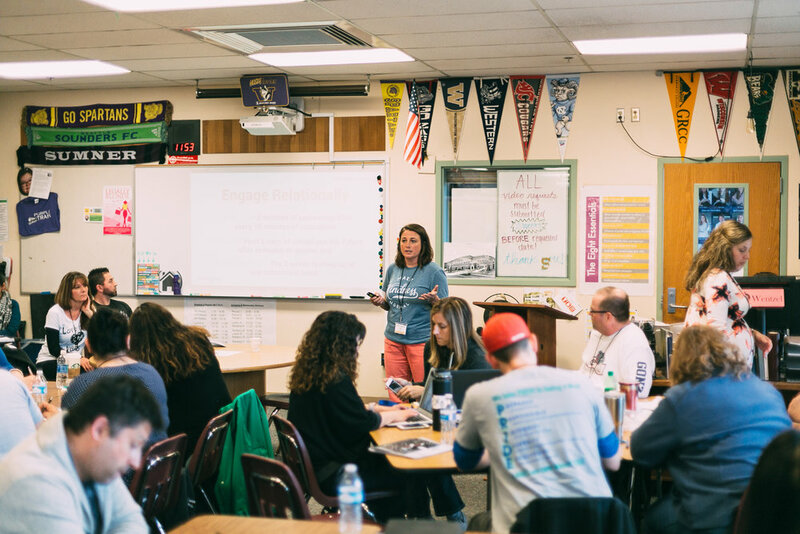 A variety of plans on how to effectively weave SEL and Character Education into your school through advisory/homeroom, student leadership, and staff development. 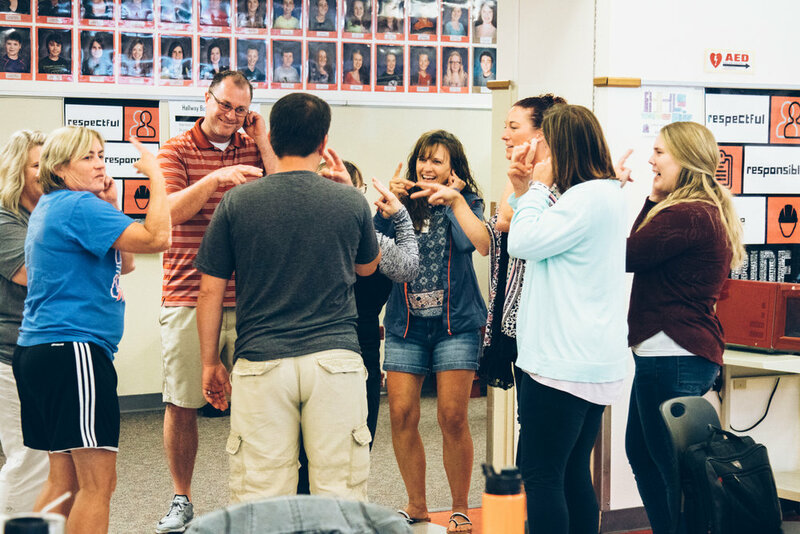 Hear the research behind infusing social emotional learning and character development to be able to use with their staff for important pre-correction around this topic. For those purchasing the Leadership or Advisory curriculums - a walkthrough of the lesson plans and how to teach them effectively. "Over my 11 years of teaching, I have seen an increasing need for something more in education. It is no longer enough just to teach our educational content, we need to educate the whole child and shape better human beings. CharacterStrong is the best way of going about this, I have seen to date." "I’ve been going to conferences and trainings for 20+ years, and this one was absolutely the best I have ever attended. The timing and structure was great. Thanks to you and your team for making it meaningful, relevant, and engaging." "I have been in education for 25 years and found this training to be of extreme value. The material provided, activities created, and opportunities for interaction were well balanced and catered to all learning styles. I believe the information is applicable, and needed, in all schools, at all levels. Thank you for an invaluable experience."